Oh Schmidt's! Did you get into an accident?! We offer the SERVICE you expect from the COMPANY you've trusted since 1927! If you've been in a wreck, don't panic! Call Schmidt's to get you back in the road! 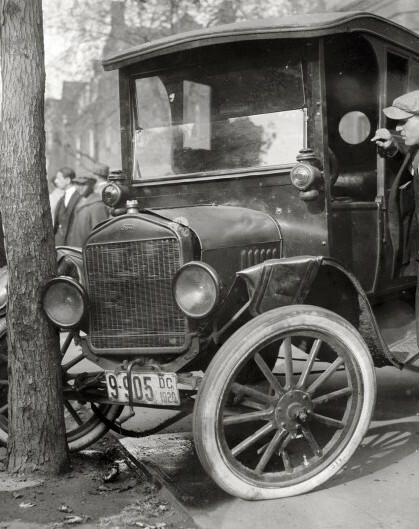 Don't stress about broken glass - getting it fixed is a snap! 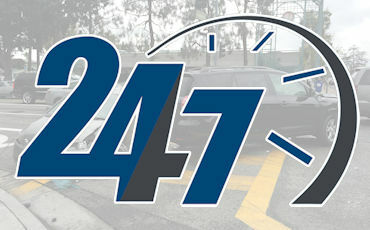 Contact the experts at Schmidt's for auto glass repair and replacement. From hail damage to major fender-benders, Schmidt's of Depew is there to help get your ride back on the road! Be it from our Mobile Auto Repair service to work done right in our shop, Schmidt's is the clear solution. Nothing protects your vehicle from the harsh Western NY Winter like a Schmidt's RUSTOP Treatment. What makes Schmidt's Collision and Glass the right choice? The Freedom to Choose: You have the right to chose your repair shop, and are by no means forced to use your insurer's preferred shop. Lifetime Warranty: Schmidt's Collision and Glass guarantees all paint & collision workmanship for as long as you own the vehicle. 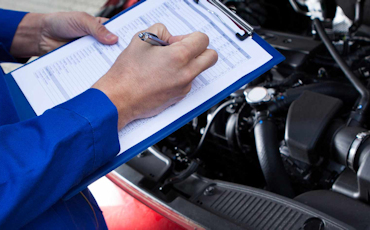 A written warranty is given to you when you pick up your vehicle. We Get You Back On The Road Quickly: We order your parts as soon as you give Schmidt's Collision approval to work on your vehicle. This enables us to start working on your vehicle as soon as you bring it in. 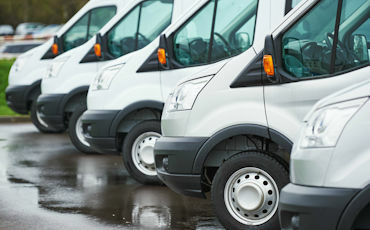 This allows us to return your vehicle to you as quickly as possible. 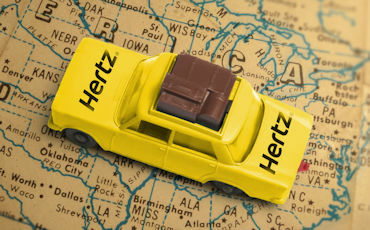 We also house a Hertz rental location, offer loaner vehicles, and concierge shuttle services. The Local Business You Can Trust: Established locally in 1927, Schmidt's is the name trusted in Western New York for nearly 90 years! Your Car. Your Claim. Your Choice. Established in 1927 by Alex H. Schmidt and over 80 years in business, the Schmidt's brand is the name to trust!